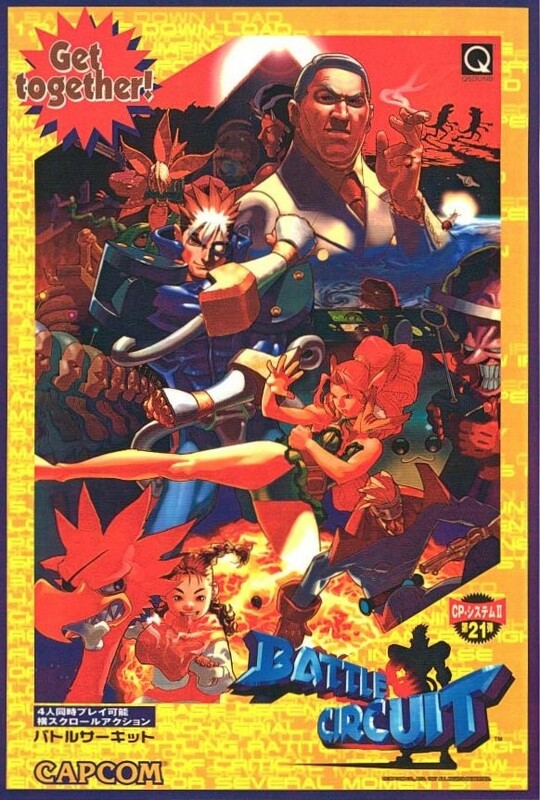 Battle Circuit (Japanese: バトルサーキット Hepburn: Batoru Saakitto) is an action "beat 'em up" game developed and published by Capcom for the CPS-2 arcade hardware for Japan and Europe in 1997. 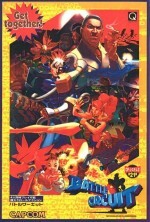 Taking place in an alternate future earth, the game revolves around a group of bounty hunters who must capture the mad scientist Dr. Saturn and secure a sophisticated computer disc carrying a program known as the "Shiva System". The game contains comic-like characters in a futuristic science fiction setting.